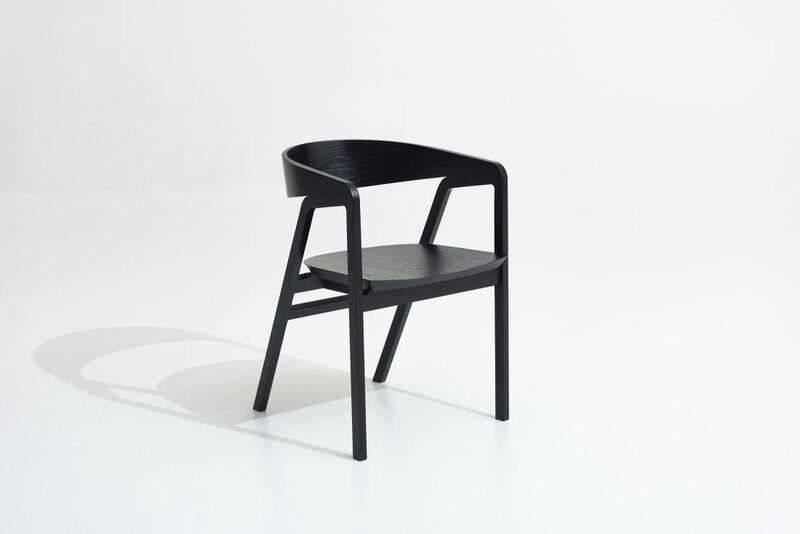 Melbourne based design studio Apparentt has released a new chair, which gently supports the user through carefully considered joinery and curves. 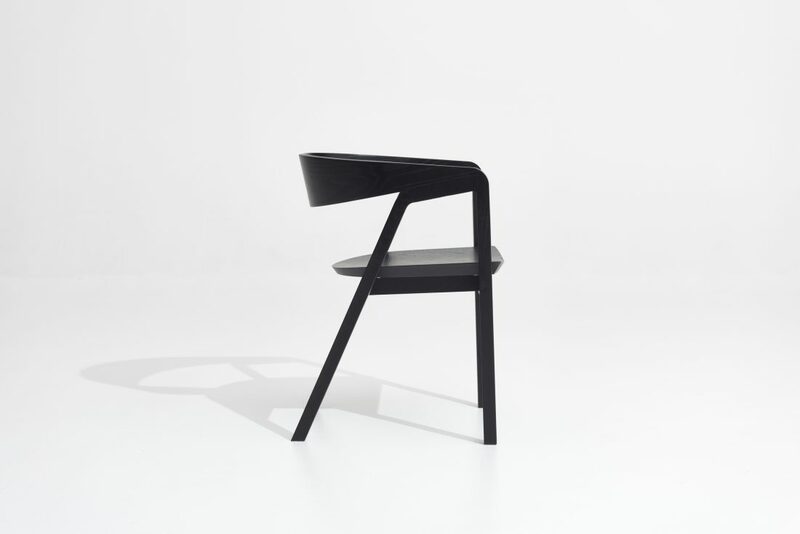 The Esteem chair has been developed and refined over several years, and this distinctive piece is the result of many iterations and subsequent prototypes. From conception to realisation, the goal was to create “the perfect package” of elegance in design, simplicity for manufacture and comfort to function. The Esteem’s backrest is a seamless, flowing curve made from a single, solid piece of steam-bent timber. Steam bending not only creates less waste and therefore a more sustainable product, but the absence of joins in the curve makes it more durable and aesthetically pleasing. 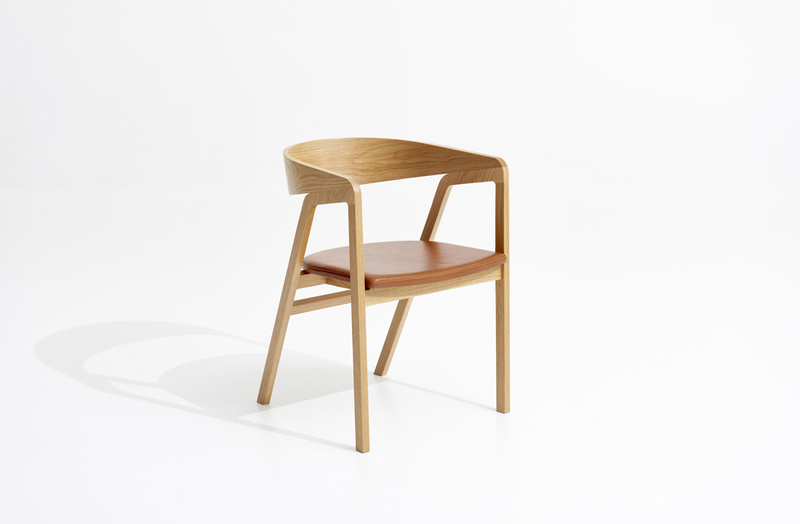 It is available in natural American oak, ebonized oak and Walnut timbers, with an option for upholstered seat. Design Nation is the exclusive stockist.